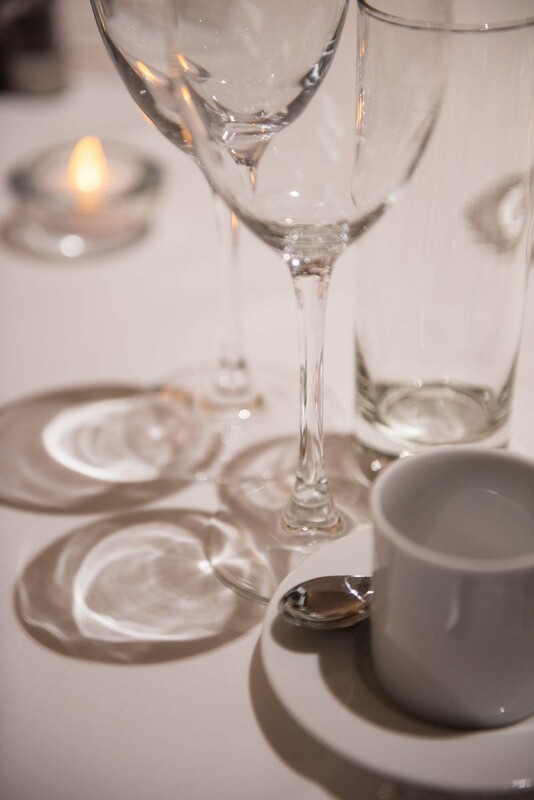 Share your stories while dining among the discoveries and inspirations that have shaped the way we live today. 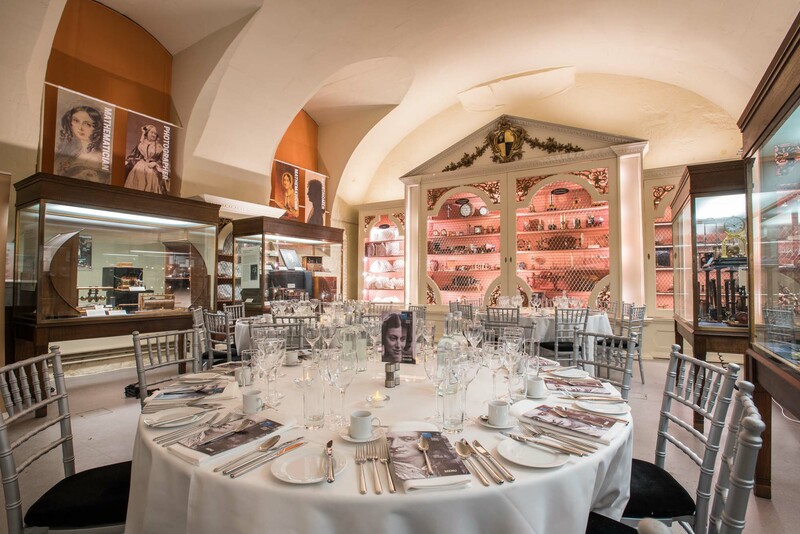 Our preferred suppliers can cater for up to 30 guests in the Basement Gallery, offering a dining experience truly like no other in Oxford. You can dine beside Marconi’s wireless while staring up at Einstein’s blackboard in this incredible historic setting. 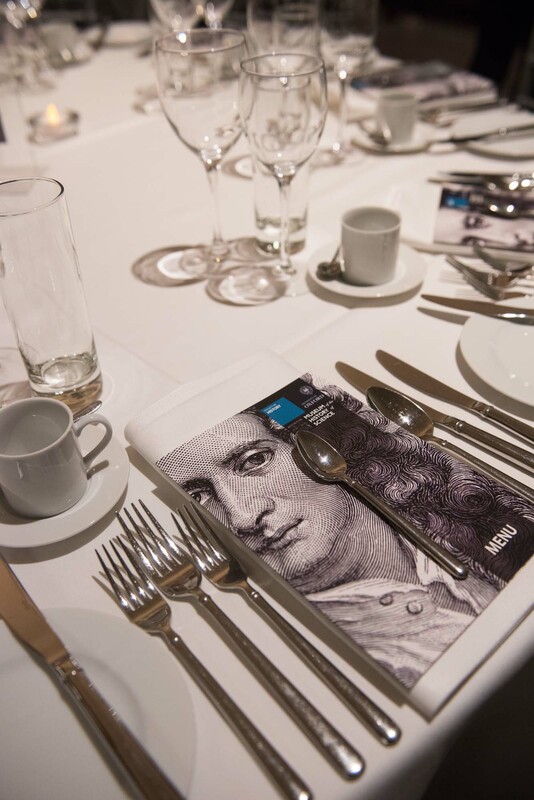 Make your dinner extra special by adding an after-dinner object-handling session with our curatorial team. Learn about the stories behind each object and how they were built and used. 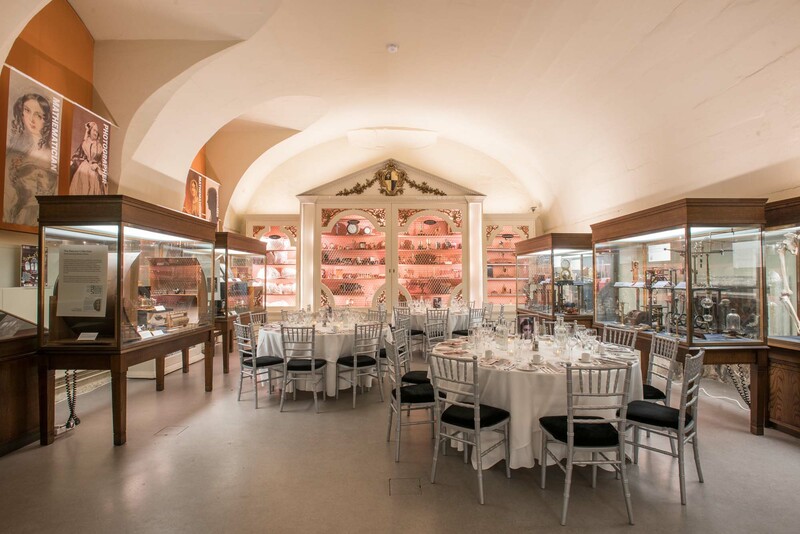 Facilities: A dining package can be created for up to 30 guests, which may include a drinks reception and private tours to entertain guests throughout the evening. Please note: Due to the objects on display and the historic value of our building, certain drinks including red wine and other dark beverages cannot be served. These exceptions are relaxed for guests hosting breakfasts or dining in the basement.